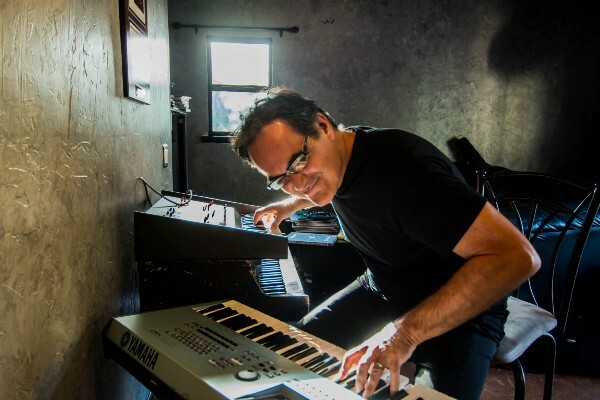 Neal Morse talks new album, band, and what’s on tap for 2017. 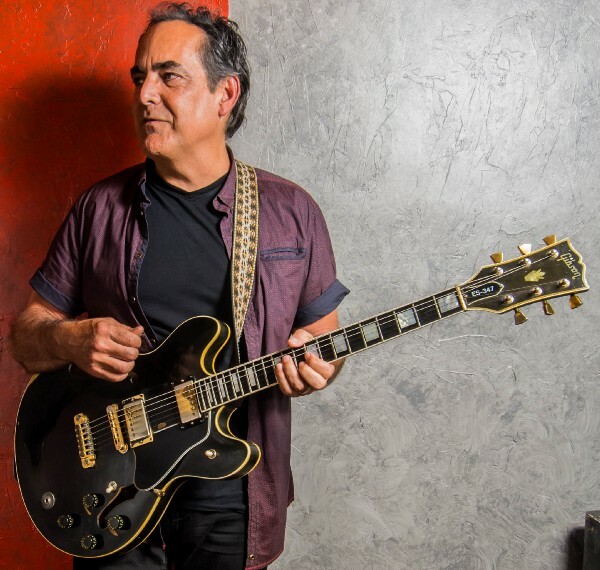 The Neal Morse Band released their latest album, The Similitude of a Dream, in November 2016 on Radiant Records. Since then, they’ve been touring across the US and Canada, playing to sold out venues. 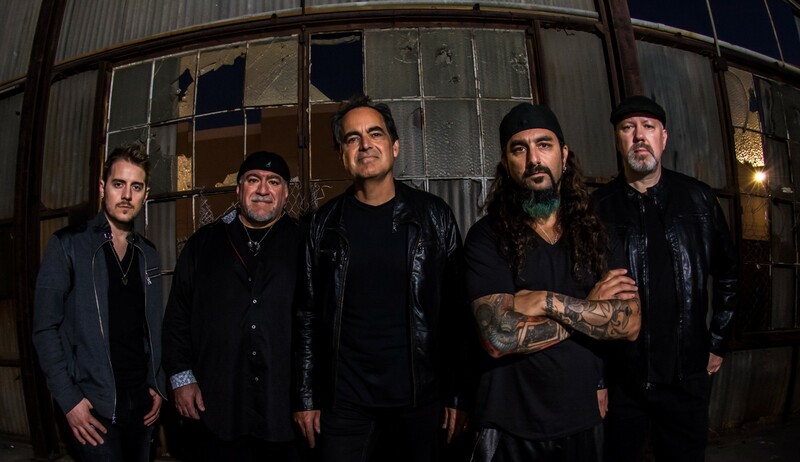 The current lineup of THE NEAL MORSE BAND features— Neal Morse (Spock’s Beard, Flying Colors, and Transatlantic) Mike Portnoy (The Winery Dogs, Twisted Sister, ex-Dream Theater), guitarist Eric Gillette, bassist Randy George and keyboardist Bill Hubauer.“THE SIMILITUDE OF A DREAM” Is the eighth studio album with Morse, Portnoy and George, and the second as a true collaboration with this current lineup. 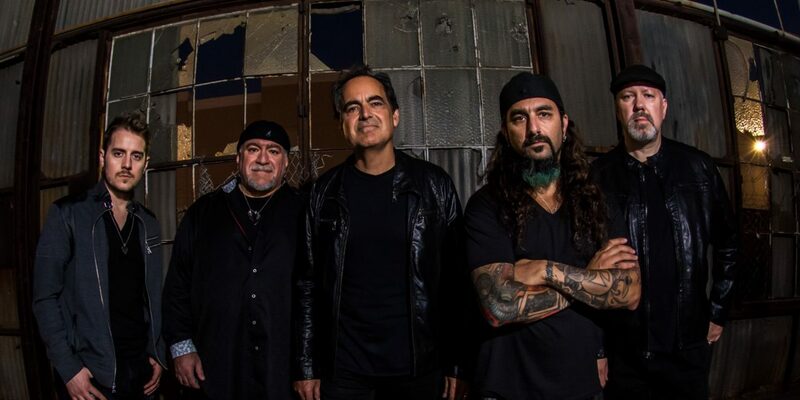 We caught up with Neal Morse for a chat just before they played the Highline Ballroom in New York City. 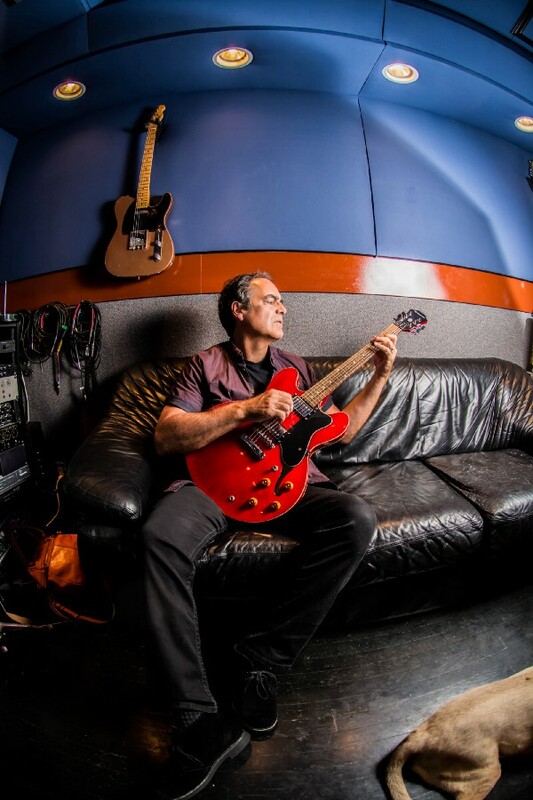 I listened to the new record simply as a Rock and Roll fan and heard some killer music on this new album. 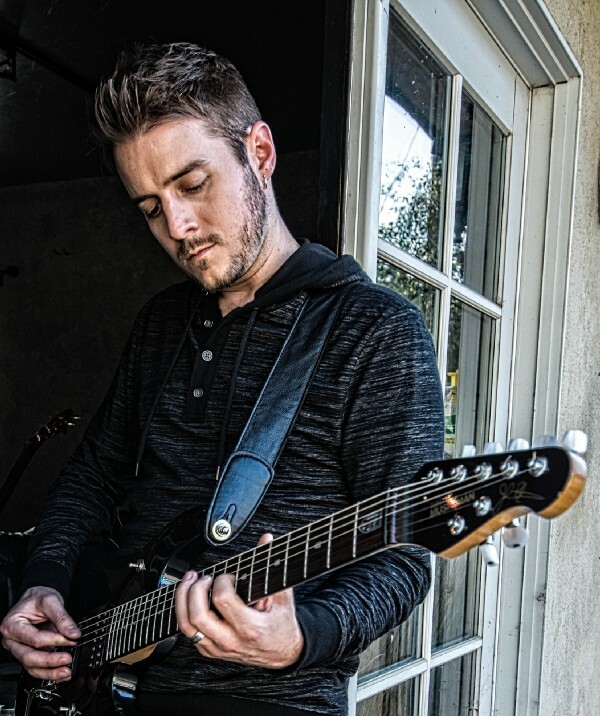 Sounds like you have some influence from artists like Roger Waters/Pink Floyd, Yes, ELP, and even a little Rush 2112 thrown in. Yes, those are some of my influences over the years, but everything influences me, everything I live through, everything I hear, every kind of musical style I’m exposed to or dabble in, at some point it seems to find its way into my writing. 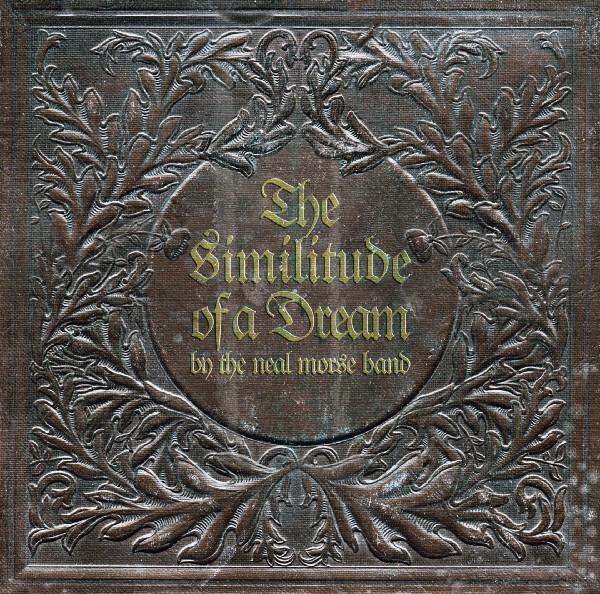 Where did the idea for The ‘The Similitude of a Dream’ album originate? Funny story, it actually started with a Facebook post, that led me to the 1670’s book “Pilgrim’s Progress” by John Bunyan. I’d never read it, so I really didn’t give it a second thought at the time, but for some reason it popped into my mind around December of 2015. I was writing some ideas and thought I some needed direction and I remembered it, so I took my phone out and googled — Pilgrims Progress SparkNotes — I started jotting things down, reading more, there just seemed to be something there, that’s how it started for me. How did you approach the band with the concept idea? I’m guessing you asked them to Google it, to figure out what you were talking about? HAHA, yeah that’s right, but once I presented all these germ kernel ideas to the entire band, we just kinda started to work, still unsure of the direction.. Then it slowly began to take shape, that’s when I knew it was the right direction for us to go. A song like ,“City of Destruction”, that’s just an amazing heavy guitar riff, straight ahead rock song. Yeah, there are a lot of songs on this album like that, like just really good rock songs “So Far Gone” and “Man in the Iron Cage”. 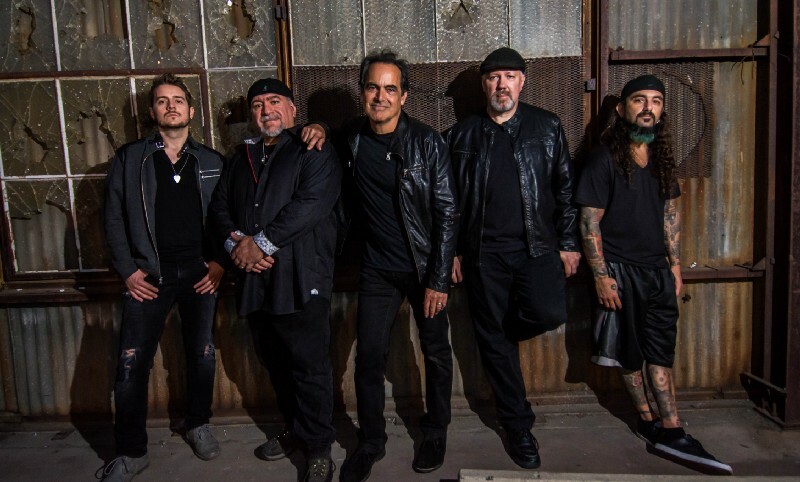 Tell us a little about the guys in the band… Randy George on bass, Bill Hubauer keyboards, Eric Gillette guitar and Mike Portnoy on drums. It’s an absolutely amazing band, both instrumentally and vocally. The thing is, the band seems to be better in live performances, If you have a chance, catch our show. I’m sure you’ll come away with the same impression. Those guys are amazing! Mike Portnoy on drums, That guy is a monster! I think he’s won every Drummer award out there. 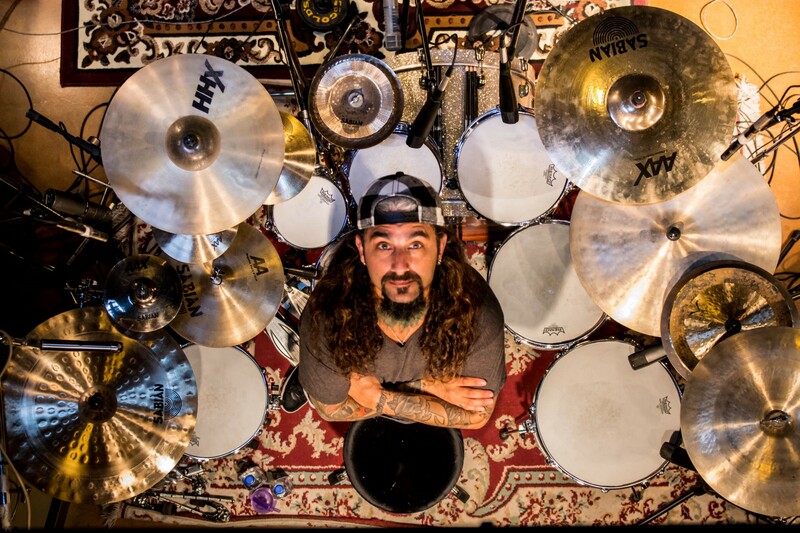 Mike (Portnoy) is amazing, great.. and a great friend as well. 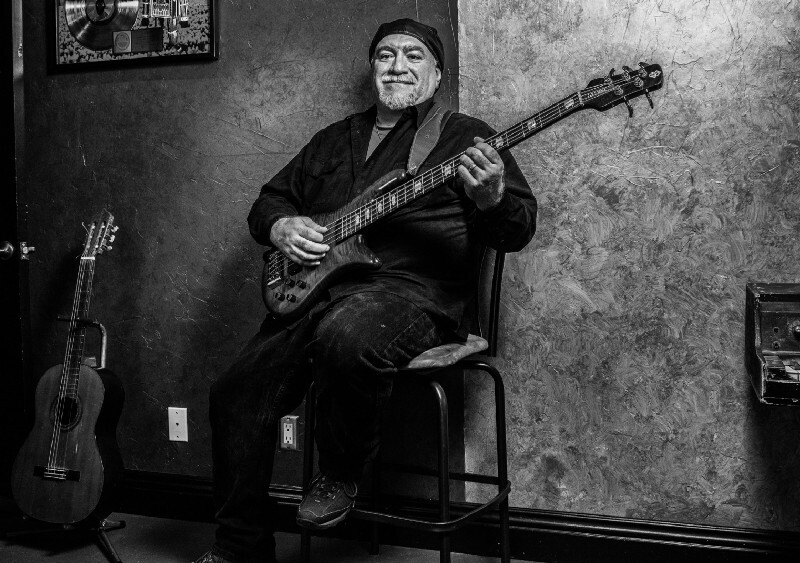 He’s a real joy to play with..
You grew up San Fernando Valley area of L.A., but left to travel around Europe for a couple of years. How did that influence your art? That’s right, I grew up in the San Fernando valley area of Los Angeles, but Nashville,Tenn is home now. My time in Europe was in the early 90’s when I was deep in my singer/songwriter mode at that time. Getting deep into dark brooding singer songwriter stuff. I did meet a lot of Prog fans, I think I had already written some of the early Spocks Beard stuff at that time. 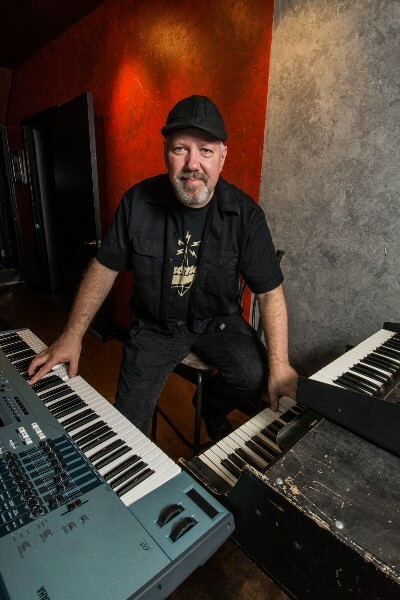 I always thought if you could tap into the Prog market there would be some potential there. I remember talking to people about that even then, even though there wasn’t much, if anything going on in Prog Rock. You guys play a couple more shows in the states, then kick off the European Tour? We have a couple more show on the US Tour. Tonight in New York, then shows in D.C. & Atlanta. 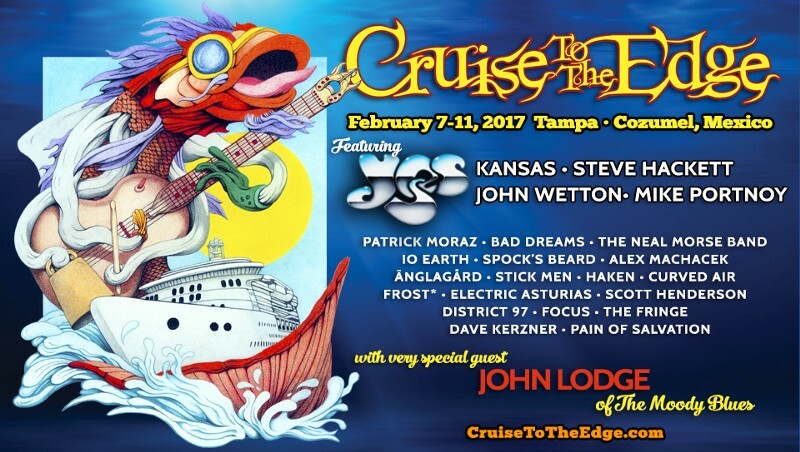 Then we play the Cruise to the Edge Festival. We’re then taking a month off, then headed to Europe to make our rounds there. We’re really looking forward to all of it. The fans have been great everywhere we’ve played. 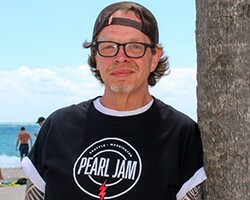 Thanks for taking the time to speak with us today Neal—Good luck with the album and safe travels on the tour! We really appreciate that. We plan to keep working at playing the best music we can for our fans. Take Care… See you at one of the shows. See ya on the road — — Safe Travels!